Founded on November 20, 1907 with 312 charter members, the Dutchess County Regional Chamber of Commerce, which until recently was known as the Poughkeepsie Area Chamber of Commerce, was created to grow the local economy. The trends we set that benefited the community and our members during our first century included providing marketing opportunities for local businesses with our 1924 Poughkeepsie Exposition at Riverview Field in Eastman Park. Signature networking events like the monthly Business After Hours and Contact Breakfasts also have their roots in the past. Evening networking events can be traced to the 1910s, and the popular Contact Breakfast was launched in 1959 thanks to then-Chamber President Tom Shaker of Shaker, Travis & Quinn Plumbing and Heating. Today these traditions are continued through events such as the annual Business Expo that attracts thousands of visitors, the Contact Breakfast attended each month by more than 200, and the ever-popular Business After Hours that highlights local venues and companies. In addition to working on behalf of its members, the Chamber has always supported the local community. In an effort to aid the unemployed during the Depression, the Chamber sponsored an Emergency Work Bureau that was supported by individuals and Poughkeepsie businesses. Today, we still provide help to those in need by offering a variety of programs through our Workforce Development Center. Please use us as your resource and consider the Chamber your advocate. Partner with us by sharing your knowledge and experience on one of many committees that study and pursue matters affecting business: Legislative Action, Economic Development, Education, Manufacturing, Main Street Revitalization, Information Technology/E-Business and Community Services. Get to know us, and you will come to understand why Dutchess County is a satisfying place to work. The region is steeped in history, with more than 400 years of innovation, from small business to high-tech research manufacturing. The wealth of opportunities for local businesses here is why these businesses are successful: a skilled workforce to select from, as well as benefits from tax incentives and ongoing commercial and residential development. 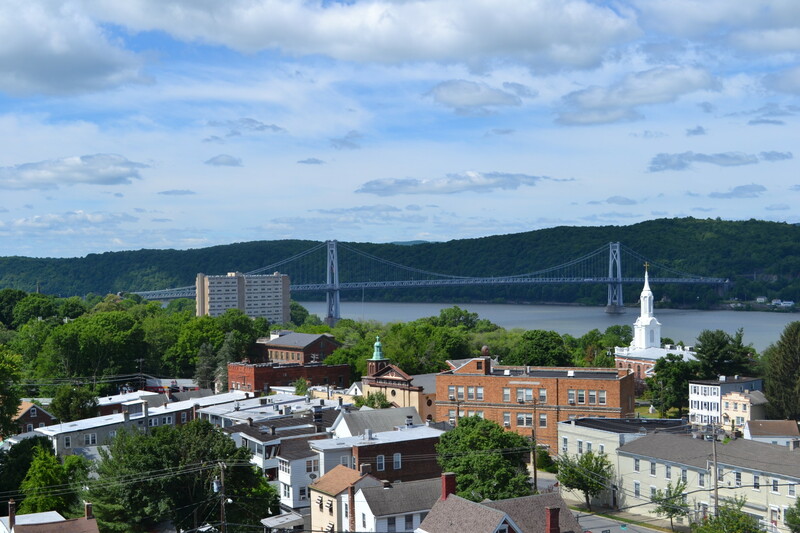 There is no question that the Hudson Valley is a choice location for a business! Our growing membership and the support of our sponsors reenergizes the Dutchess County Regional Chamber of Commerce. People power is our strength. It's why we're successful. We value every one of our members. Together, we can make a difference for a healthy economy. And don't forget to THINK LOCAL FIRST!